Does the above sound familiar to you? Many of us believe in a few (or many) hair related myths, but exactly how many of them are true? Let us find out! Firstly, Mom, this is complete rubbish! In fact, there isn’t a direct relationship between each hair follicle. That is to say, whatever you do to one follicle doesn’t have an effect on the follicles next to it. Instead of worrying that the gray hairs may multiply because of plucking, the true concern lies in the damage you may inflict on the affected follicles. 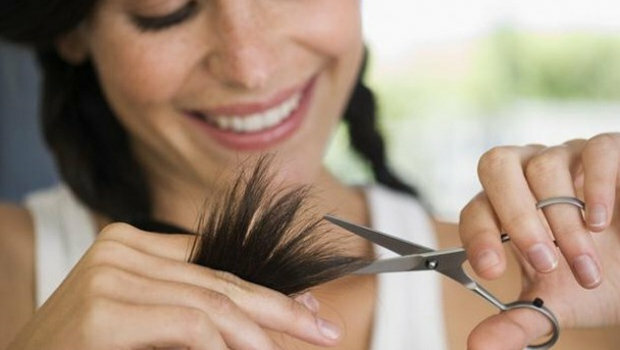 Plucking damages the follicle, and it will come to a point where it no longer grows any hair. To put it simply, you may go bald from excessive plucking of gray hair. So the wiser choice is to leave these gray strands alone. Stop looking at me Dad, I won’t pluck them out for you! To be honest, does this myth even make sense? As a clarification, hair growth begins at the scalp, not at the ends! Thus, trimming your hair ends don’t have a direct effect on your hair growth. However, trimming your hair frequently is actually beneficial for the health of your hair as it prevents deadly split ends and breakage. As long as it involves heat, damage to your hair is inevitable. Prolong usage of a hair dryer may cause dehydration to your hair. 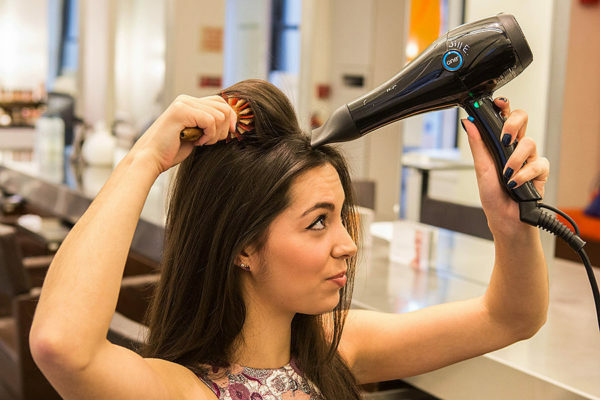 To minimize the damage of blow-drying, make sure to keep the hair dryer at least 6 inches away from your hair, and never let your hair dryer stay stagnant in a spot for too long. While the wrong method of blow-drying can be more harmful to your hair than air-drying, the latter can cause damage to your hair too. When there is too much moisture in your hair, your hair experiences hygral fatigue, which refers to the excessive expanding and contracting of the hair shaft. This leads to the weakening of hair cuticles, causing breakage. The optimal solution is to incorporate both methods – let your hair air-dry for about 75%, before blow-drying it on a low heat setting. This is a very common mistake many people make. 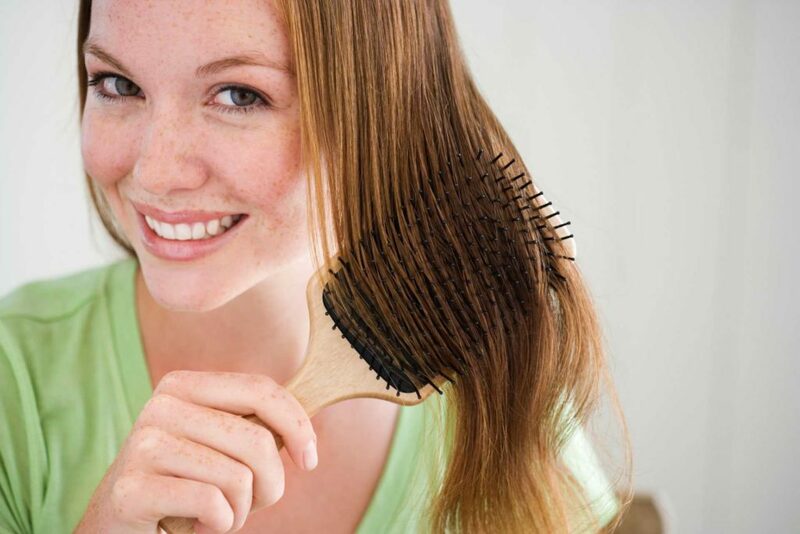 Firstly, the source of greasy hair is the excess sebum produced by the scalp. Secondly, hair conditioners are not meant to be applied to the whole head (scalp to hair ends). The proper way to use a hair conditioner is to focus the product on the last three inches of your hair length, which happens to be the oldest and most damaged part of your hair. 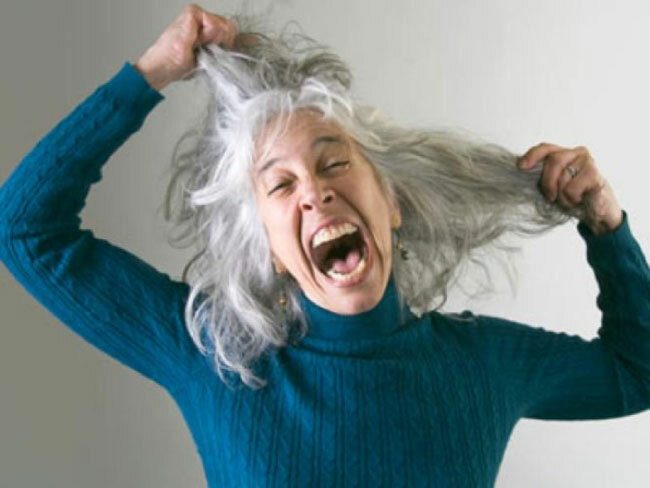 Never let your hair conditioner come in contact with your roots or scalp. While adequate brushing does help to distribute the oils from your scalp to the rest of your hair, excessive brushing (won’t your arm hurt from brushing 100 times?!) will cause unnecessary breakage and hair fall. Not worth the effort! There you have it, 5 common hair myths busted! As long as you avoid putting your hair through frequent chemical processing (e.g. dying, perming, rebonding), minimize its exposure to heat ensure that your hair receives sufficient moisture and are kept clean, you should have strong and healthy hair!